The AIO combines the coil of the nautilus in a pod system. The coil is rated at 1.8 ohms, meaning it’s designed for a mouth to lung experience. 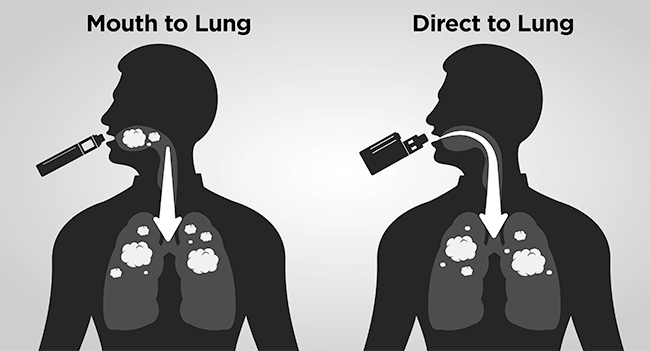 A mouth to lung vape is more similar to the experience of smoking, and is great for new vapers and those who prioritise flavour over clouds of vapour. The Aspire Nautilus AIO comes with a coil designed specifically for use with Nic salts. Nicotine salts are e-liquids which combine a stronger nicotine hit with a smoother vape which is gentle on the back of the throat. . Don’t want to use nicotine salts? Don’t worry - you can still use the coil with regular e-liquids!